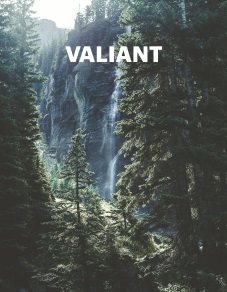 Valiant is a modern Catholic magazine for young men featuring talented, successful men from all walks of life humbly living out their respective vocations with strength, courage and fortitude. Giving this as a gift? Click here.